I was fortunate enough to grow up in a multilingual environment, where I spoke Mandarin Chinese at home, Spanish at school, and later English at school as well. Though the benefits and connections that you gain by being multilingual are often imperceptible, it is so important to be aware of the benefits that you have by just speaking a second language. We live in a generation in which we are constantly trying to break boundaries and trying to connect with different societies, communities and groups that are constantly arising. The first step and best way to understand and respect them is by learning their language. You will then see that everything else will fall in its place later on. Below I have compiled a list of advantages and advantages, divided into 3 sections, that explain why learning and becoming proficient in another language is so good for you. Like I said before, these are almost always imperceptible, but they have an intrinsic value that makes it worthwhile to understand. You step out of your bubble. If you only know English, chances are that you will surround yourself with English-speaking people in an English-speaking country, oblivious to the amazing wonders of the world that you might never get to discover. You can travel to more places, without language being an issue. Everyone loves travelling, but you must hate it when you have to rely on someone else for translations. 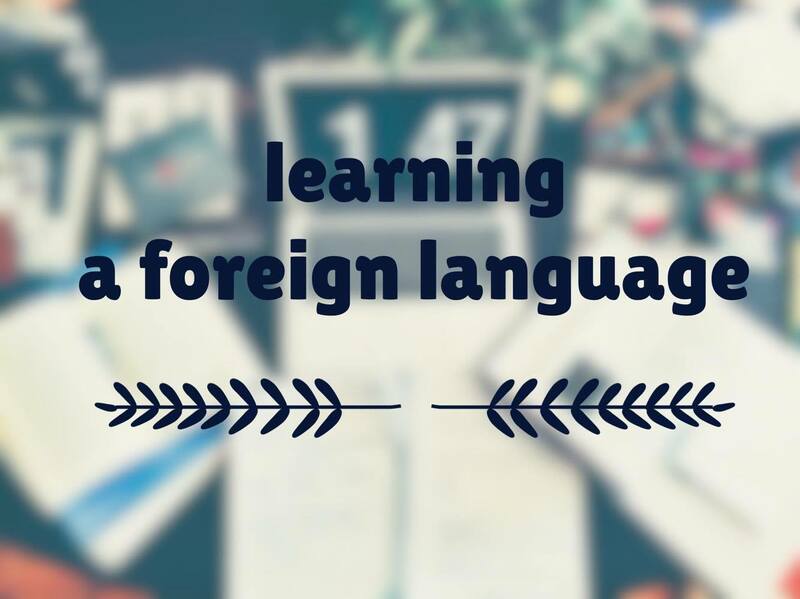 Knowing that foreign language will give you the ability and confidence to step out of your comfort zone more easily. You can study and work abroad. If you’re linguistically accessible to foreign languages and cultures, you will become an important asset in whichever stage of life you are in. Become more confident and interesting. When you open up linguistically, you’re opening yourself to a lot of options socially, culturally, and otherwise. Mastering a foreign language will show you that if you can do this, the world will become your oyster. You improve your English. Learning the mechanics and functions of another language will force you to analyse how your mother tongue is composed, enabling you to become more self-aware of your language use, and hence you become a better communicator. Meaning becomes multi-dimensional. A word that you know in your first language may possess a different meaning in the second language, therefore expanding what you think you already understand of that word. You learn the culture of the foreign language. You can’t become proficient in a foreign language without learning its culture at the same time. Without culture, you can’t understand the expressions and terms that the local people will understand. Just English alone has its own variations between English-speaking countries, and even within the states themselves. You become more empathic and perceptive. Because you understand the social and cultural nuances that come with a second language, you will be better at identifying cues in different social contexts. You exercise your brain. Learning a new language requires you to memorize vocabulary, make connections between terms, and think in more than one language, and this means that your brain will be more accustomed to doing such mentally challenging tasks. 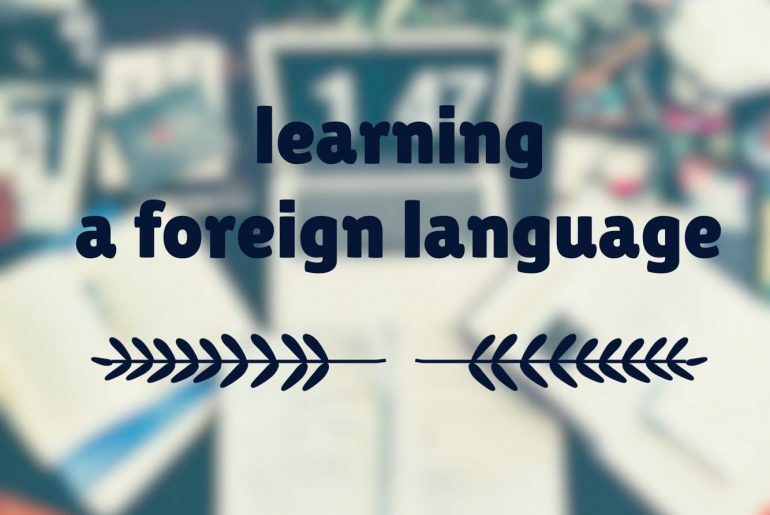 A foreign language is best learned when young, where your mental abilities are still malleable and therefore easier to absorb everything that you learn. However, it is never to late to learn a new language, as all the benefits I pointed out in this post still stand, regardless of when you learn it. Learning a language requires, time, patience and perseverance, things that become harder to manage as we grow older. The key is to implement this new task as part of your lives little by little. I recommend using Duolingo, which is an app that enables you to learn a foreign language in a fun and interactive way. You can then decide whether you want to take a further step and enroll yourself in classes, get a pen pal from a native speaker of that language, visit the country, etc. The opportunities are then endless, and you get to choose them.